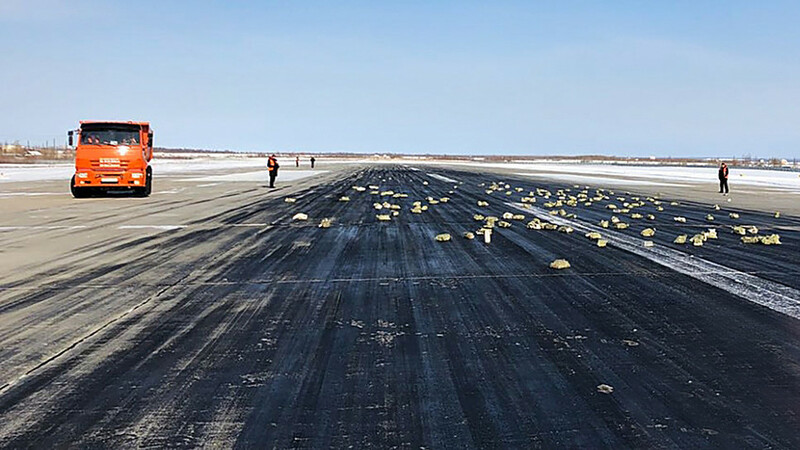 Have you ever seen a runway covered with gold? That's how an airfield in Yakutsk (8.000 kilometers east of Moscow) looked on March 15. 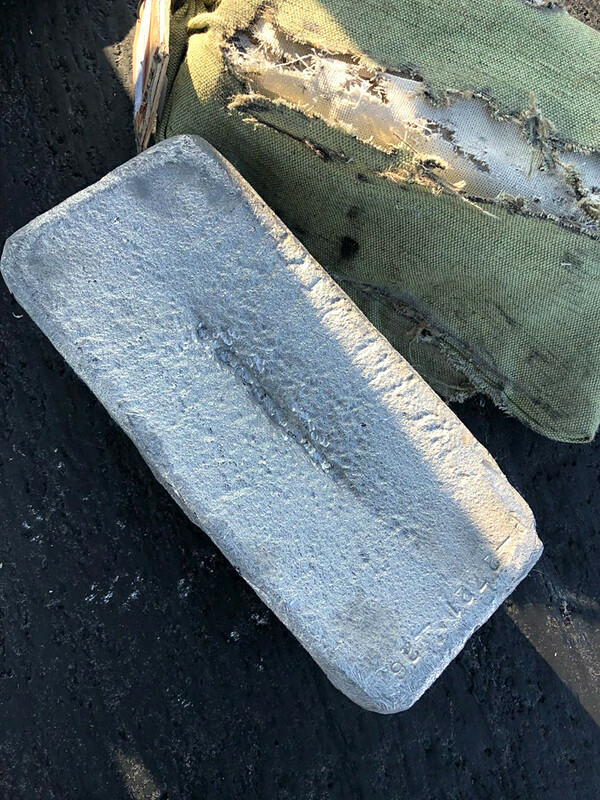 While taking off, cargo plane An-12 lost one of the lids on its hatches, causing precious metals it was transporting to spill out onto the runway. 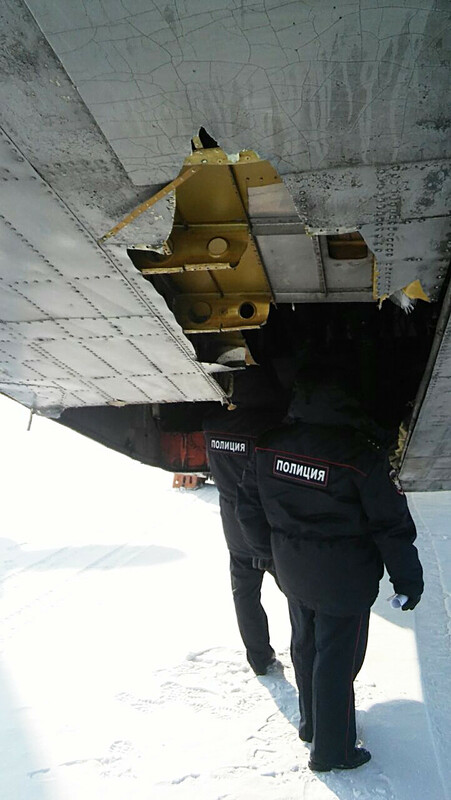 According to local news outlet YakutiaMedia, the plane was carrying gold, diamonds and platinum. Weighing in at 9 tons, the approximate value of the precious cargo in the holding is estimated at over USD 330 million. Following the incident, the plane was returned to the airport. Police secured the airfield perimeter and prohibited the general public from entering. Eastern regions of Russia are rich in gold and diamonds.